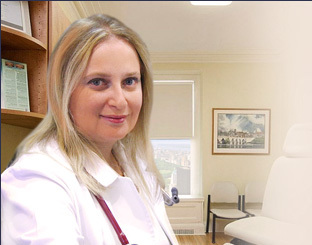 The Upper East Side Internist’s office of Dr. Gafanovich routinely performs pregnancy testing for patients who have either taking an over the counter pregnancy test at home and wish for a second opinion, or those who do not trust over the counter test results. Pregnancy testing can be performed within minutes and results can be forwarded to the OBGYN or midwife of your choosing. Call (212) 249-6218 to schedule your appointment with Dr. Marina Gafanovich, MD in her conveniently located NYC physician’s office.